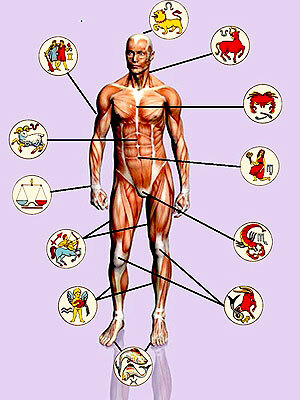 Get Detailed medical astrology From Astroapollo.Net Pvt.Ltd. Astro-diagnosis is the science and art of obtaining scientific knowledge regarding disease and its causes as shown by the planets, as well as the means of overcoming it. This new science of diagnosis and healing is slowly permeating the medical world. science which will not set aside the old school of medicine and diagnosis, but it is as addition to the old school the latter, we feel, will in time accept this newer method. these open-minded men are ready to accept a more advanced method of diagnosis when it has been demonstrated to them as reliable. It is a science which will not set aside the old school of medicine and diagnosis, but it is as addition to the old school the latter, we feel, will in time accept this newer method.